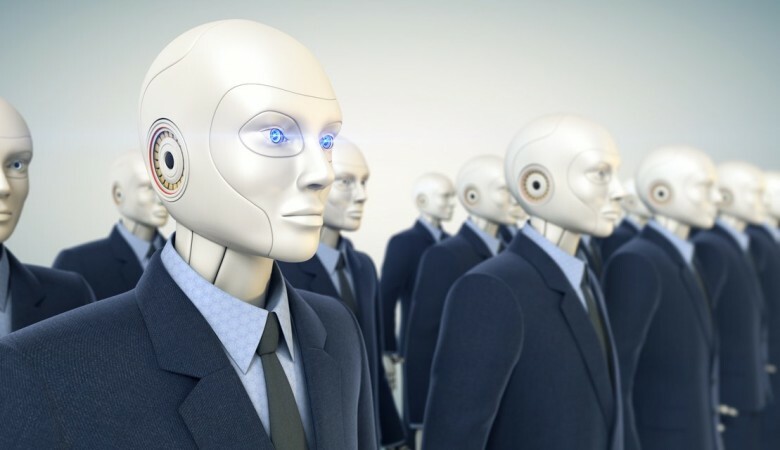 The robo uprising has now spread to another human-dominated industry; law. A chat bot called DoNotPay designed by a teenager is taking London and New York by storm after it was able to overturn parking tickets. Dubbed the ‘robot lawyer, the chat bot is meant to help motorists dispute parking violations in half a minute. The brainchild of a 19-year old teenager who lives in London and studies at the Stanford University, the chat bot is free to use, and took college student, Joshua Bowder, only three months to create. The robot lawyer is able to understand human messages and respond appropriately. The bot asks a user a number of questions so as to establish if a parking ticket can be appealed, as well as whether there are any express parking restriction signs, or if the user wants to go to a hospital urgently. Depending on the answers, the bot can be able to determine if an appeal of the parking ticket is viable. It will then walk the user through every step of the appeal process. It is intelligible, quick, and discerning. The bot has gained traction in London, New York, and Seattle is now warming up to the technology. At the moment the robot lawyer can only be accessed through the official DoNotPay website, but Bowder is in advanced stages of a negotiation with Facebook to integrate the bot in the Messenger app. As per Bowder, the creator of the service, a whopping 250,000 people have relied on the bot so far. The success rate has been amazing. The robot lawyer has won 160,000 cases out of the 250,000 it has dealt with, thus, garnering a success rate of 64%, and cumulatively saving the users about $4 million of parking tickets. The creator of the service intends to expand it so that it can begin working out compensation for people with delayed flights, help poor and vulnerable people to navigate bureaucratic legal systems, and so forth. Bowder is motivated to be of help to millions of people who find themselves on the receiving end of oppressive systems. In an interview with media outlets, Bowder noted that most of the people who receive parking tickets are society’s most vulnerable, and they aren’t actually intending to break the law. According to him, these people are being exploited by local governments who see parking tickets as another revenue stream. Currently, Joshua Bowder works alone and for free. However, he intends to employ designers and in-house lawyers as the bot lawyer’s capabilities continue to increase. Recently, we reported that The world’s largest contract manufacturer of electronics, Foxconn, announced the automation of 60,000 jobs in one of its factories in Kunshan, China. Foxconn is also the company that builds and supplies Apple devices. The rise in this type of technology gives many entrepreneurs the chance to seek business opportunities that have been previously reserved for humans.